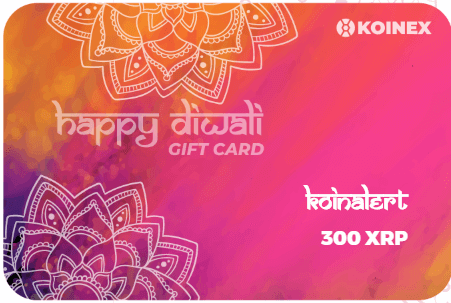 India’s most advanced digital assets exchange Koinex today introduces Crypto Gift Cards. This is India’s first ever Crypto Gift Card. 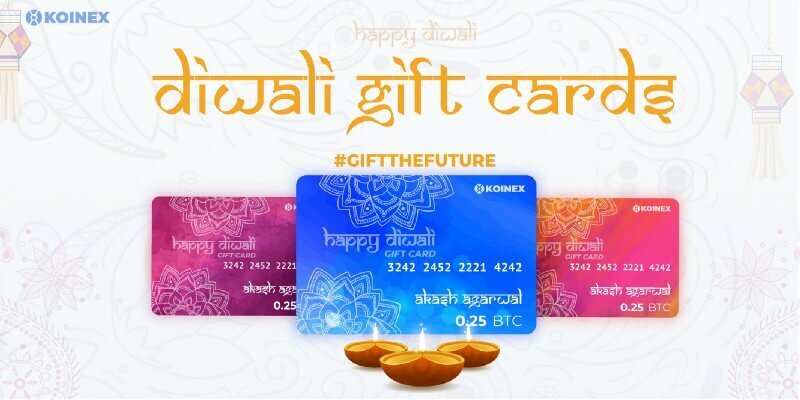 Koinex tweeted on its official Twitter handle “Introducing India’s first ever #Crypto Gift Cards for #Diwali! Surprise your loved ones and welcome them to the world of #blockchain”. If you are a Koinex user then just sign in and follow these simple steps to send Crypto gift cards to your loved ones. 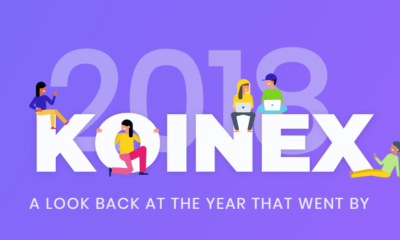 If you don’t have a Koinex account the just sign-up so that you can get access to your wallet. After signup, you must have to do KYC as this is mandatory for sending a crypto gift card to your loved ones. 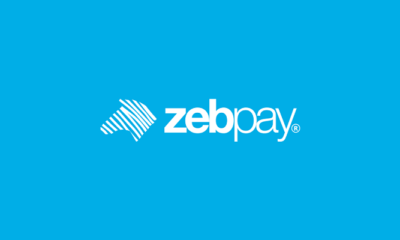 Select a Token – Select the desired token that you wish to send via the Gift Card. If you don’t have that token then you simply have to buy it. 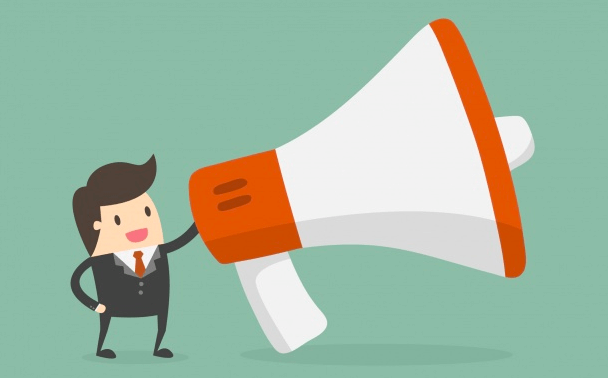 Enter Recipient Details – Enter the details asked like Name, Email Id, Mobile Number, and the text message that you want to send. You can also change the theme of the Crypto Gift Card. 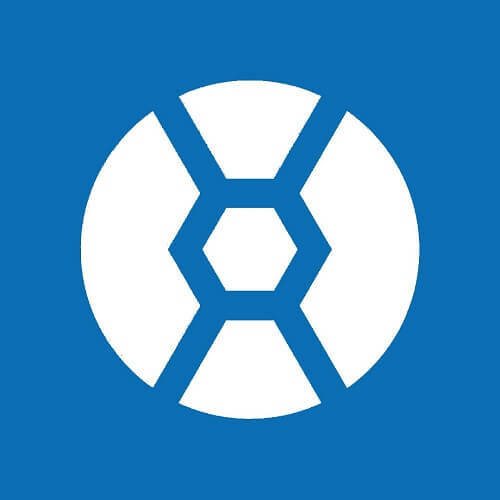 The recipient redeems your Gift Card – Recipients will get the Gift card and will also get the steps on how to withdraw the token in their Koinex wallet. The sender can track the status of the gift card through the Gift Card Account section on koinex.